Frayed Lightning Cable? You Might Get It Replaced for Free! You are here: Home / Accessories / Frayed Lightning Cable? You Might Get It Replaced for Free! 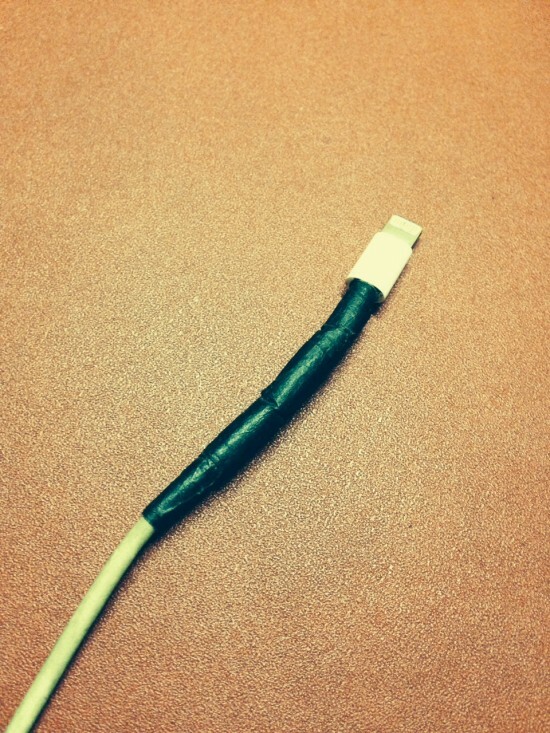 Does your lightning cable look like this? You’re not alone, for countless iPhone and iPad users know that after a while, they get frayed lightning cables. Something that’s practically universally accepted, although unliked. Something that’s totally disappointing considering that Apple is a premium product. Of course, everything can be fixed with a little duct tape (or maybe more than a little, depending on how much damage there is). 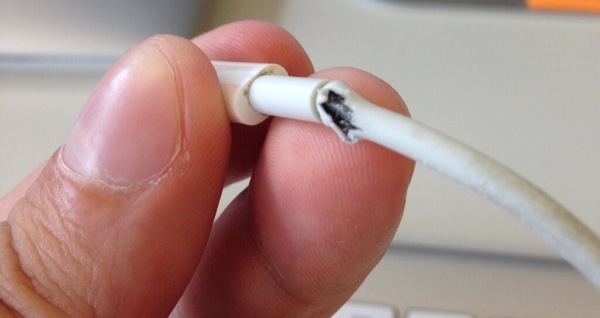 So yeah, frayed lightning cables are an issue, and you can either do what I did above, or get a new one. Then again, there is the issue of the price – $20 for a freaking cable that will get frayed sooner or later (sooner is most likely). Or, you can buy a third-party lightning cable that is cheaper than the official one. But there is another option that you might not know about: just ask for a replacement from your local Apple store! 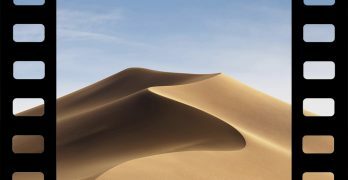 Without making a Genius Bar appointment, I walked into my local Apple Store and walked towards the first employee I saw. He happened to be the manager of the store. I showed him my Lightning cable and kindly asked if this was covered by my iPhone 5s warranty. He briefly looked at it and told me to wait a second as he walked away. He came back a few seconds later with a brand new Lightning cable, fresh off the store’s shelves. No question asked. No warranty check. As a matter of fact, he didn’t even bother to ask for my name or anything. I walked out of the store with a new cable but also feeling very satisfied as a customer. Now he might have gotten lucky, and it might not be official Apple policy. The particular Apple Store employee might have been having a good day. Who knows? One thing is for sure: the worst thing that can happen if you do the same thing is to get “no” for an answer. Related: New Lightning Cable Will Have Reversible USB, Finally! I’m a Genius in an Apple Store in the northeastern US. The limited warranty on all products that include charging accessories covers those accessories. As long as your cable or charger has not been accidentally damaged (dog chewed it, caught in the zipper of your backpack, etc) we’ll replace it under your product warranty. 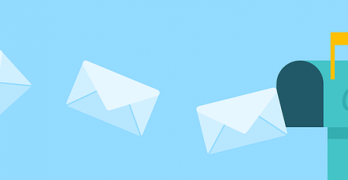 We will need your product serial number and you will (usually) need to wait to see a technician as the service replacement is processed as a repair. You can walk in but if you make a reservation your wait time will be much shorter.